In the end, most things come back to the money. Here’s some of the major economic issues you’ll hear people talking about in the lead up to the election. Dividend Imputation: Dividend imputation was introduced in 1987 by then Labor Treasurer Paul Keating as a way to remove the double taxation of dividend income. When a company makes a profit, it is legally required to pay tax on the profit, but when the dividends are paid to shareholders they are categorised as income and taxed a second time. Dividend imputation means that if you are paid a dividend from a company in which you are a shareholder, and the company has already paid the legislated amount of company tax on your dividend, you will receive a franked (stamped) tax credit to the value of the amount of tax the company paid on your dividend, which can then be applied to your own tax bill, thereby reducing it, meaning you pay less tax. In 2001, the Howard government changed the rules and began paying out franking credits to those shareholders who didn’t have any or enough tax to offset – essentially moving their tax bill into the negative, meaning they received a cheque from the government for unused tax credits. In 2001 this cost the government $550 million, but by 2018 it was costing $5 billion. Negative Gearing: When you borrow money to invest in property and the income you make from the investment (e.g. rent) is less than the expenses of owning the property, you are technically making a cash loss, which can be claimed against other taxable income to lower your overall tax rate. Currently any property can be negatively geared, but there is talk of limiting negative gearing to new housing projects only. Capital Gains Tax: When you buy and sell an asset like a house then you pay tax on how much money you made (the difference between the buying and selling price). That amount is added to your taxable income and taxed at your marginal tax rate. If you have owned the asset for at least one year between buying and selling then under the current rules, the government will only tax you on 50 per cent of the profit. Wage Growth: Debate over sluggish wage growth is ramping up as parties argue over what to do about the slower-than-expected growth. In the year to December 2018, the Wages Price Index (WPI), which measures changes in the price of labour in the Australian labour market, went up 2.3 per cent while the Consumer Price Index (CPI), which measures the average change over time in the prices paid by households for a fixed basket of goods and services like transportation, food and medical care, went up 1.8 per cent, resulting in a net 0.5 per cent real wage increase. As a comparison, in the ten years leading up to December 2018, the real wage increase was 7.4 per cent. According to the governor of the Reserve Bank of Australia, Philip Lowe, the key to lifting wages is increasing productivity and reducing unemployment. Tax Relief: The Liberal-National Party are continuing with their 2018 resolution to provide up to $530 of tax relief per year for low- and middle-income earners, as well as increase the upper limits of the tax brackets by a few thousand dollars to avoid workers being pushed into higher tax brackets as their incomes rise. Dividend Imputation: The LNP will not consider any changes to the dividend imputation rules. Negative Gearing: The LNP is not considering any changes to negative gearing. Capital Gains Tax: The LNP is not considering any changes to capital gains tax. Wage Growth: The LNP opposes rising the minimum wage, saying that the current minimum wage is already 61 per cent of the medium Australian wage. Tax Relief: Labor will introduce tax cuts of up to $1063 for low- and middle-income earners from 1 July 2019.
Dividend Imputation: Labor proposes to return the dividend imputation to the pre-2001 era, saying that tax credits could still be used to reduce or eliminate a tax payment but not to turn it negative and receive a cash payout. Some retirees would be exempt from the changes. Negative Gearing: Labor wants to limit future negative gearing to new housing only. Existing negatively geared investments will not be affected. Capital Gains Tax: Labor wants to reduce the capital gains tax discount from 50 per cent to 25 per cent for investments owned for more than one year. 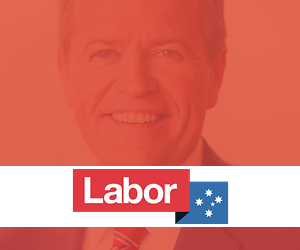 Wage Growth: Labor is committed to a minimum wage that provides a living wage, and say they will encourage the Fair Work Commission (an independent tribunal) to lift wages for millions of low-paid workers. 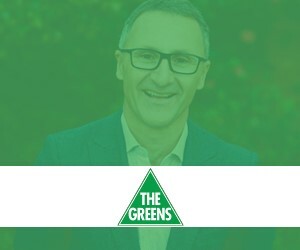 Tax Relief: The Greens oppose all personal tax cuts for low- and middle-income earners in favour of reforming multinational company tax avoidance and the tax breaks given to big business and top income earners. Negative Gearing: The Greens will remove negative gearing on future house sales and phase out negative gearing for investors with two or more properties. Capital Gains Tax: The Greens will phase out the capital gains tax over five years, reducing it by ten per cent each year. Wage Growth: The Greens want minimum wage to be legislated at no less than 60 per cent of the Australian median wage. 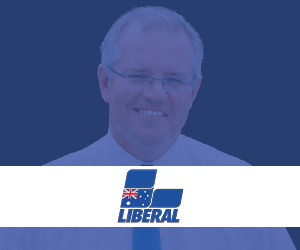 Tax Relief: The Australian Conservatives intend to reduce taxes across the board by streamlining the taxation system and reducing the number of tax brackets. Dividend Imputation: The Australian Conservatives oppose changes to the current dividend imputation rules, and believe that any changes to the current system will negatively affect many low-income retirees. 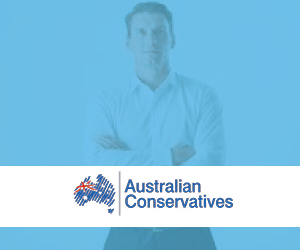 Negative Gearing: The Australian Conservatives oppose any changes to the current negative gearing rules. Capital Gains Tax: The Australian Conservatives oppose any changes to the current capital gains tax. 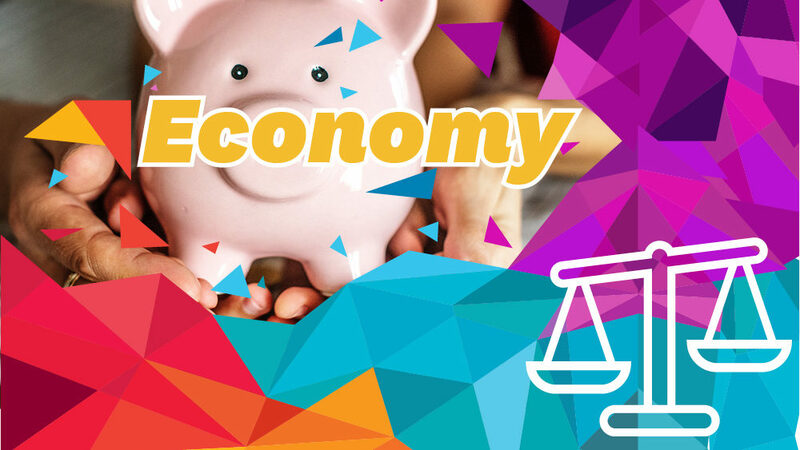 The economy is not an end in itself – a healthy economy makes possible the achievement of other good things – meaningful work, education, good health and many other things we too often take for granted. As Christians let’s resist the idolatry of the economy, as well as the naive dismissal of economic matters which often ends up hurting those at the bottom of the system most. I would encourage Christians as they consider their vote for in the upcoming federal election to watch for both errors, and encourage our politicians to keep economic matters in their proper place. Inform yourself about economics. Ask honest questions, seek the truth amidst all the political spin and professional jargon that mar so many of our conversations about economic matters. Support politicians who will be prudent economic managers, looking out for the good of all, and especially the most vulnerable. Ask about policies that will enable the creation of wealth without destroying social relations or the environment. Governments don’t create wealth but they have an important enabling role. Ask about tax policies that efficiently and fairly raise the funds needed for essential services. Policies that don’t pass debt onto our children for our own indulgence. Ask about industrial relations policies that promote cooperation for the common good. Ask about provision for the vulnerable, for those who may not be looked after by our not-for-profits or private charity in this increasingly socially disconnected nation. And not just the vulnerable in our own nation, because our international trade and investment, migration, and aid policies affect those overseas. Let’s pray for our politicians, many of whom are Christians, in the really difficult job of governing our nation.